When I presented the material in our sales conference to our representatives, they saw great potential in it for various areas. We have so far benefited from the material in several campaigns and have liked the fact that we can install the material easily on the freezers without any worry of glue residue. Additionally the material is 100% recyclable, which supports well our company’s environmental values. The fact that, since our first STAFIX® campaign, we have continued to frequently use the material for various brands and POS campaigns proves that it has been well suitable for our advertising. 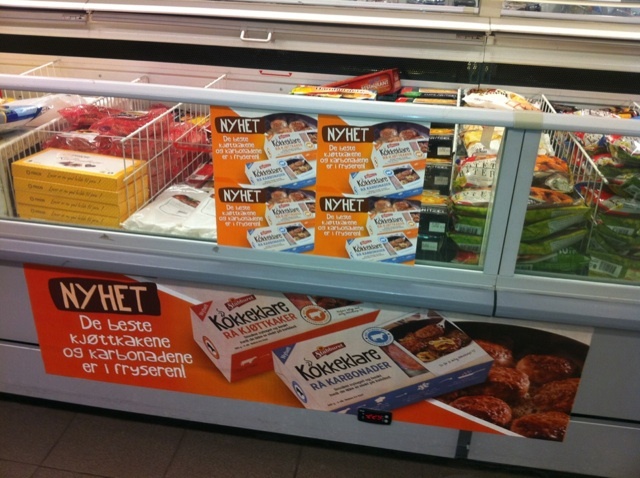 Stabburet is a well-known producer and marketer of food and is famous for their frozen food brands such as Grandiosa, Big One and Stabburet Kokkeklare. 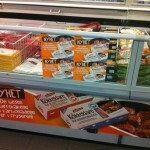 Stabburet has used STAFIX®STATIC for several POS campaigns in freezers for their frozen foods.